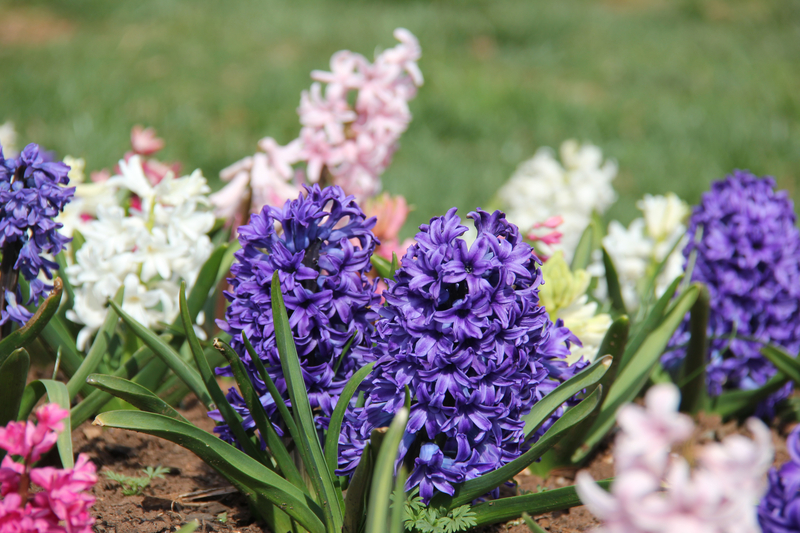 During Fox’s recent spring break, we took him on several adventures. 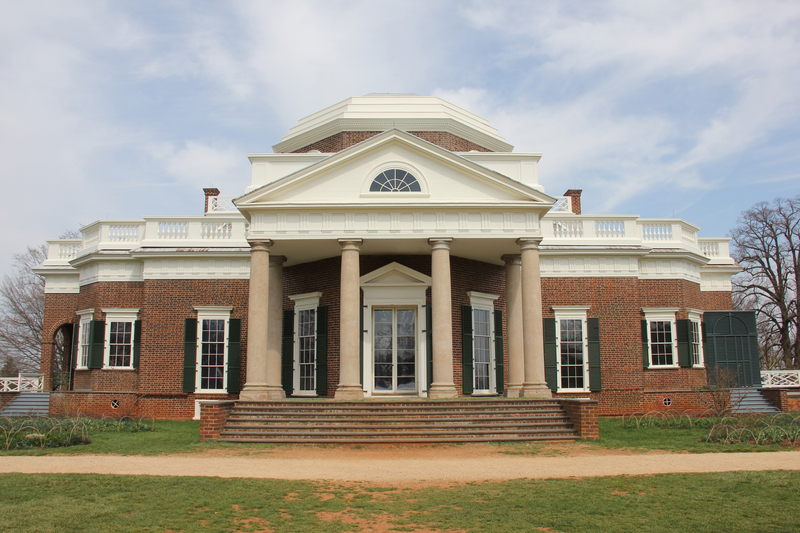 We took a day trip to Charlottesville, Virginia to visit Monticello, the home of Thomas Jefferson. 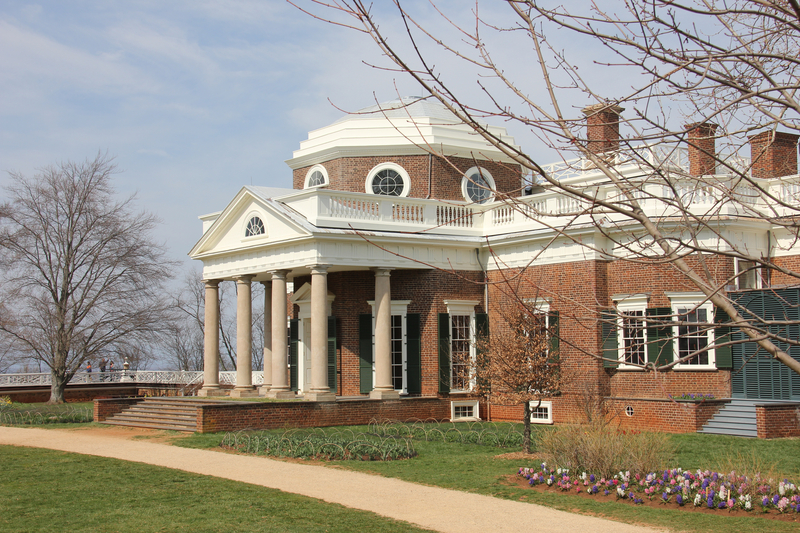 Jefferson started Monticello at 26 and honed it for over 50 years, seeking to create his version of the ideal home. 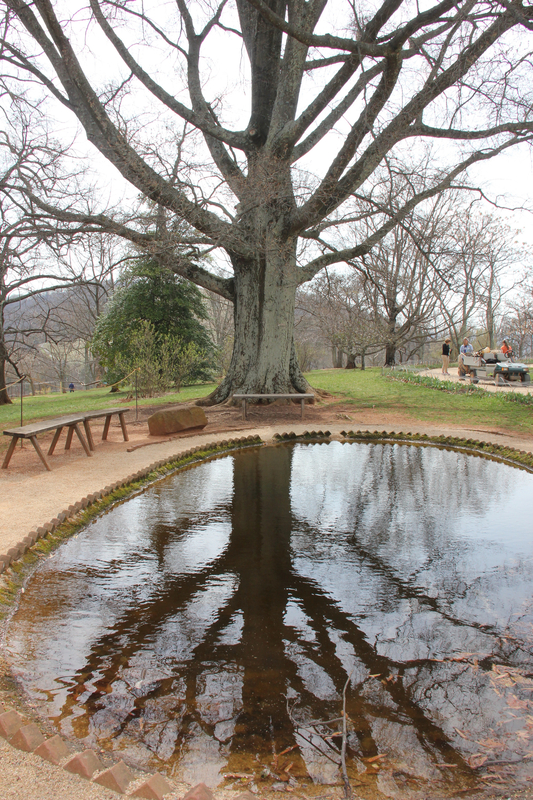 In a time before refrigeration, Jefferson stored fresh fish for the table in this pond. Fox knows Jefferson as the 1-2-3 president. He was the first Secretary of State, the second Vice President, and the third president. Much as The Pilot and I remembered from our own school trips there, Fox loved the clock on the wall of the entryway the best (it tells the days of the week)—though they had to cut a hole into the basement for the last three days. 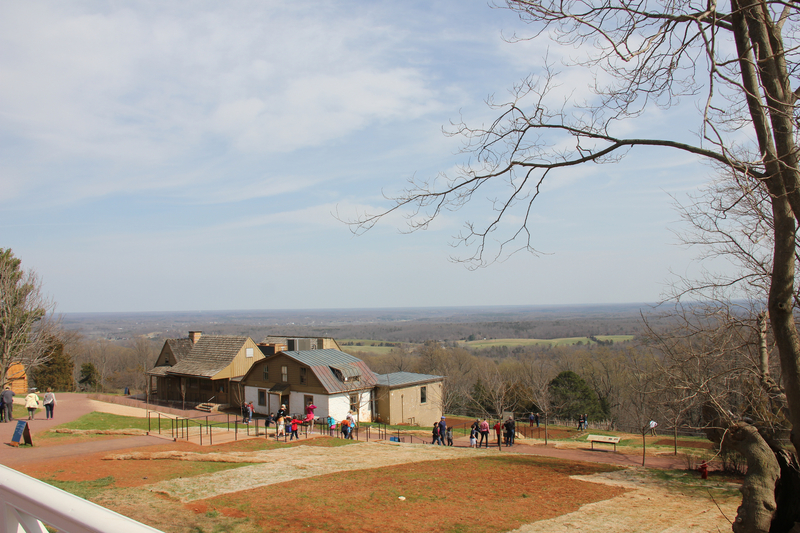 View toward Mulberry Row and the vegetable gardens beyond. Even at six, Fox really seemed to enjoy his glimpse into history. 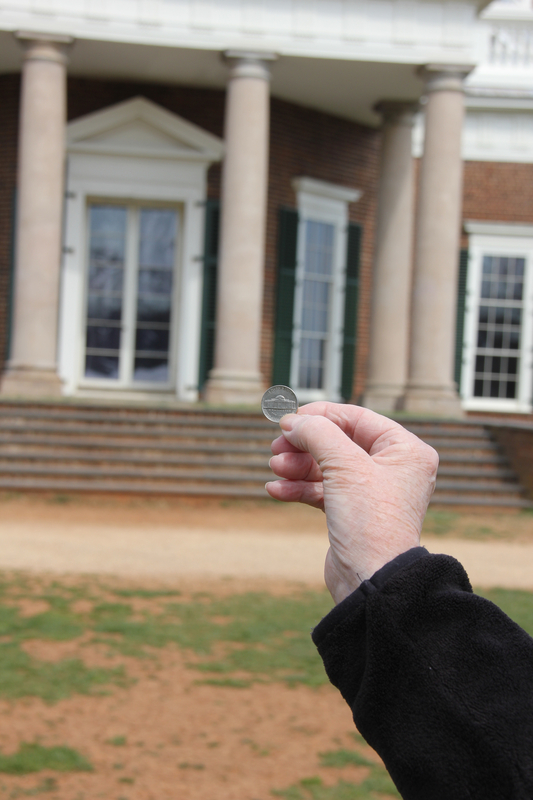 Monticello is definitely worth a visit, if you happen to be nearby.